Agreed! 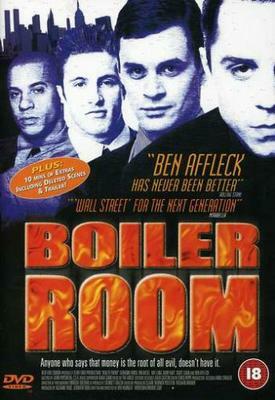 Boiler Room is an intelligent drama filled with sharp dialogue and great performances. It is a treat to see Giovanni Ribisi NOT play an absolute half-wit for once.